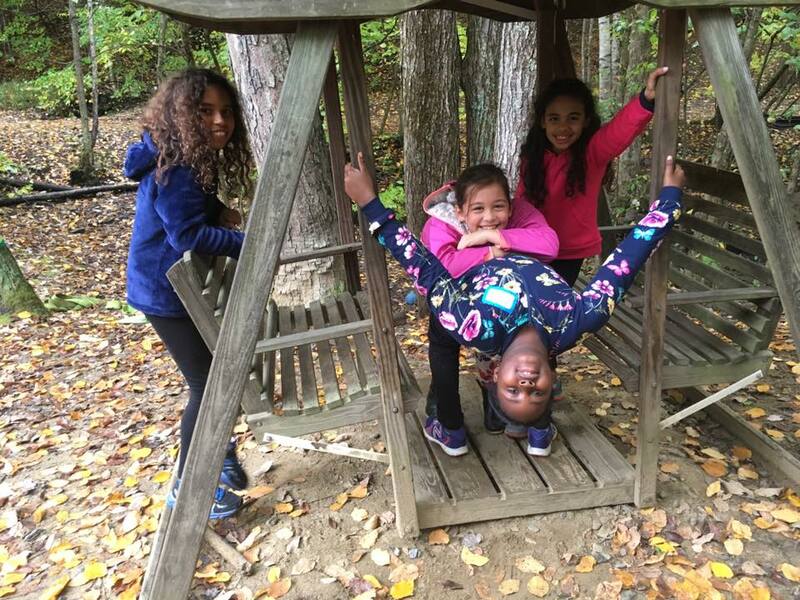 You never know when you're making a memory! 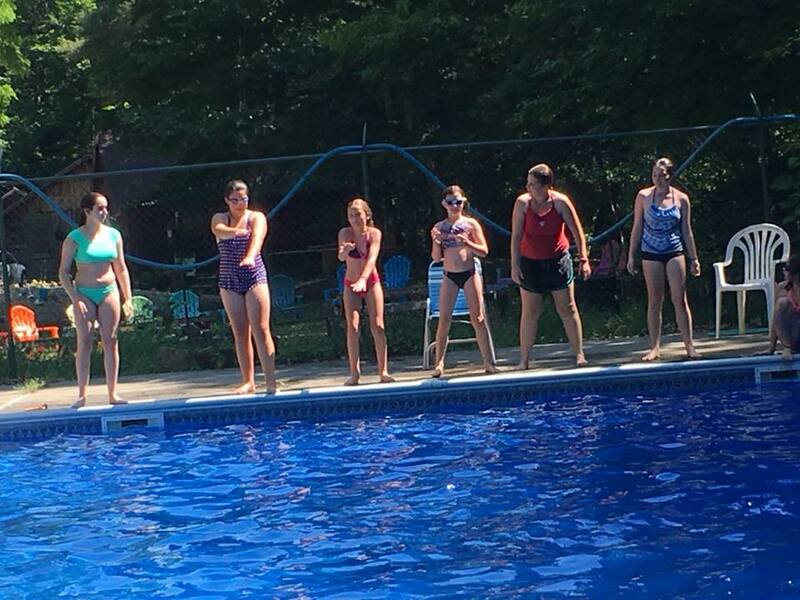 Singing by the campfire and eating s'mores, swimming in the pool, cultivating new skills and friendships... Green Mountain Camp for Girls is caught in time -- it’s the way camp should be! 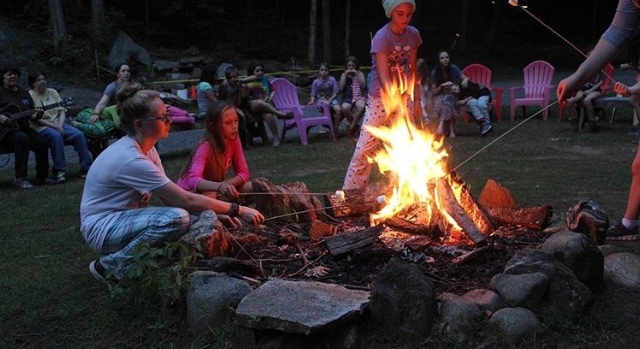 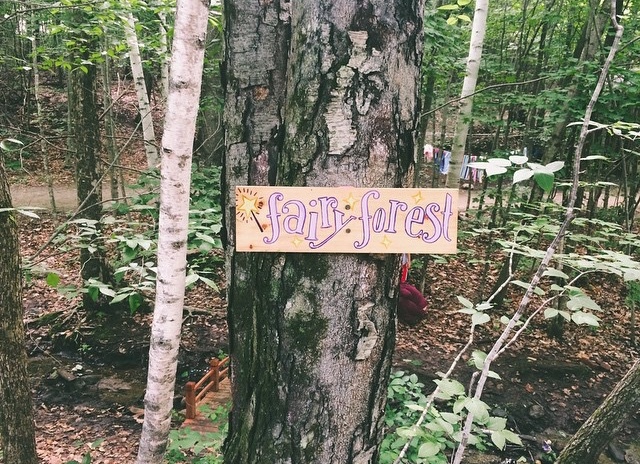 Nestled in a woodsy, secluded corner of Dummerston, Vermont, Green Mountain Camp for Girls offers campers all the beauty Vermont has to offer, from woods and trails to bright starry nights. 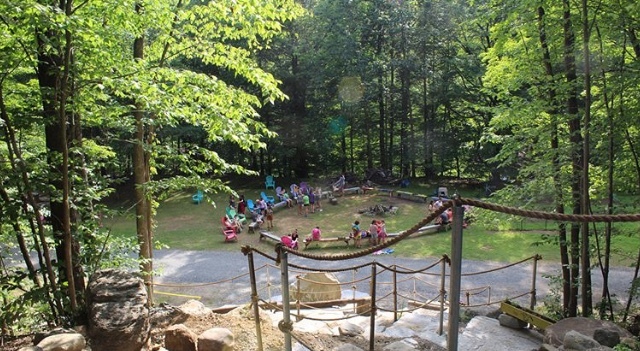 Green Mountain Camp's mission is to empower girls to believe in themselves and their ability to make a difference in the world.